It is what differentiates the business from others. The path of every business to be competitive unavoidably involves applying serious and rigorous quality. 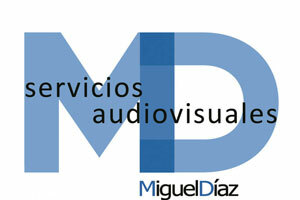 Do you need audiovisual material? 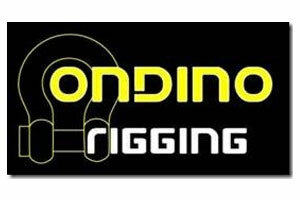 From APAC we put in their hands a service of second-hand equipment. Would you like to be part of APAC? 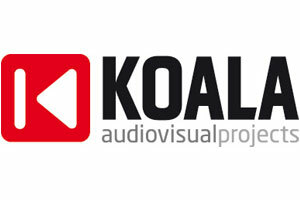 Enter and find out what are the requirements you have to meet as audiovisual company. 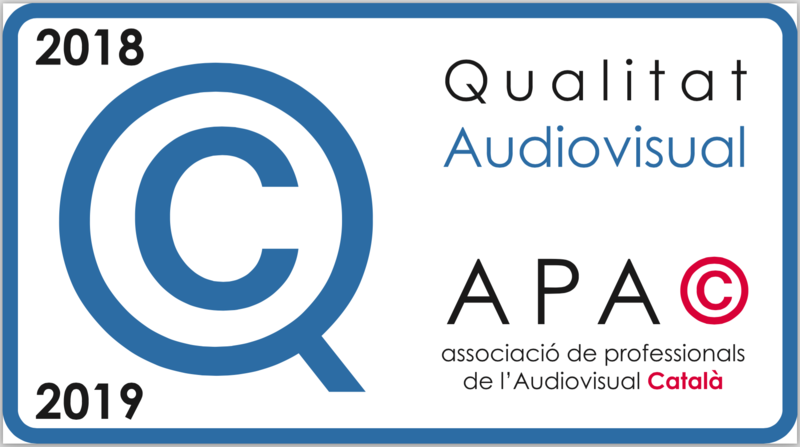 APAC, Association Audiovisual Professionals in Catalonia is an entity within Catalonia and based in Terrassa, formed by companies that develop activities directly or indirectly related to the audiovisual sector.. It has as a priority the defense of the professional interests of its members, as well as the offer of value-added services. 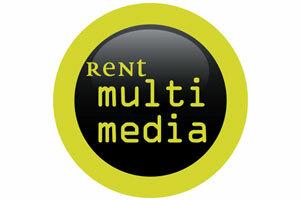 More than 40 SMEs engaged in the audiovisual sector: video, sound and lighting are part of APAC. Would you like to know more about APAC? + What objectives we have in APAC? Why to be part of the Association? Apac regularly organizes training courses for technical personnel, presentations of the latest developments in the sector and meetings at the head office of legal, financial and labor issues. Apac is a platform of mediation between partners and our institutions. Annual meetings with partners are to meet competitors and grow in the sector. The strength of the group allows us to get advantages for our partners with several companies of telephony, Internet, safe, prevention of risks, etc. APAC is the meeting point for professionals in the audiovisual sector and works to defend the professional interests of its members. Would you like to get in touch with us? You can send your data to info@apac.cat if you prefer. Contact: Do you have questions about our Association? 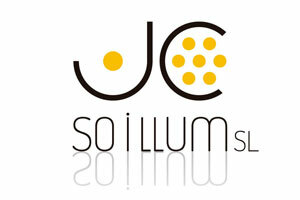 Complete the form or send us an email and we will contact with you as soon as possible. 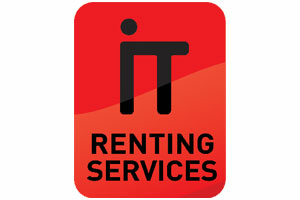 In addition, also you can find on the phone 93 736 11 08 between 08:00 to 18:00 Monday to Friday. We would be delighted to speak. 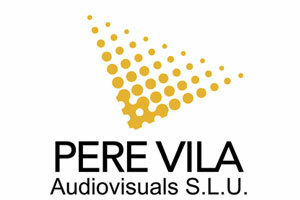 APAC, Catalonia Association Audiovisual Professionals is an entity within Catalonia formed by companies that develop activities directly or indirectly related to the audiovisual sector.